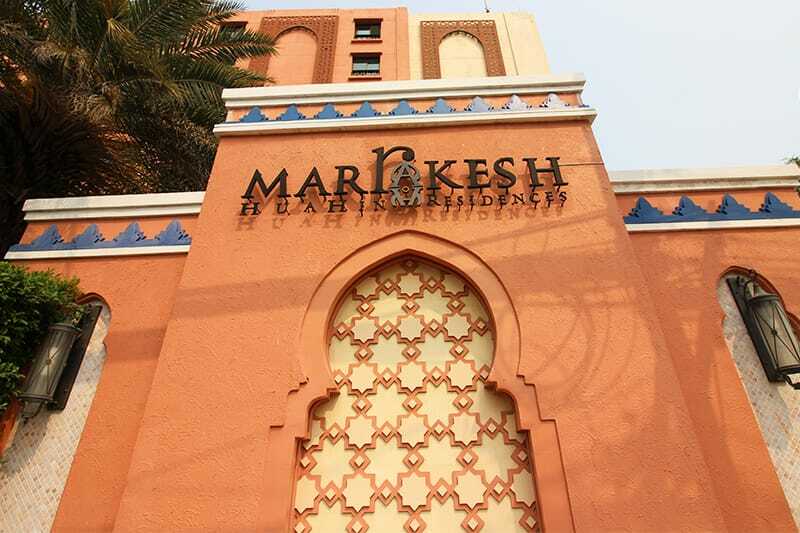 Marrakesh Hua Hin Residences is located right at Hua Hin beach and includes a private beachfront area. Guests can enjoy an outdoor pool and an on-site Thai restauran. Units feature an en suite bathroom, a full kitchen with a dining area, microwave and kitchenware and free WiFi. The condominium includes a n large outdoor swimming pool and a fitness center. A spa and wellness center, many family-suited units and free parking make this an ideal destination for the whole family. 24-hour security: The condominium area is constantly monitored via CCTV and security guards. Upon tenant request we provide professional cleaning services to keep your rooms clean and tidy during your vacations, saving you time to spend with your friends and family. Have a look at the beautiful units we have available at Marrakesh!